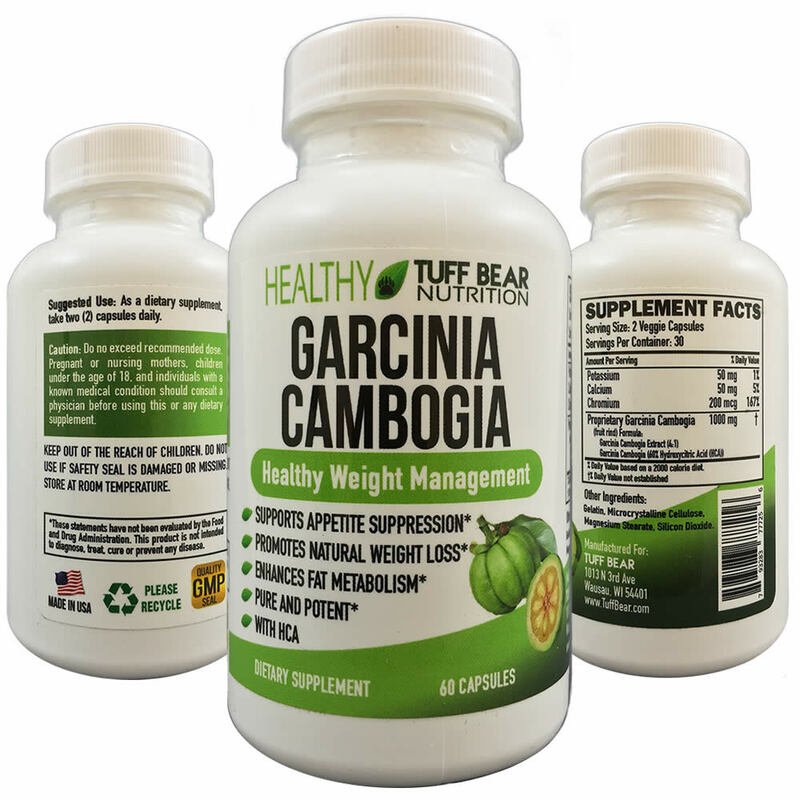 BEST Garcinia Cambogia with HCA. 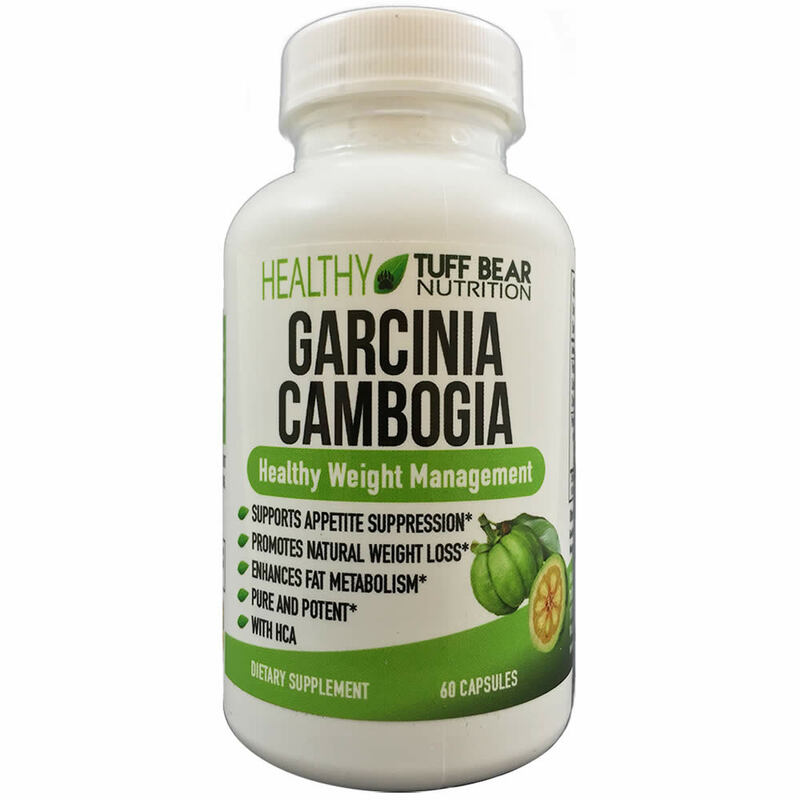 Pure Garcinia Cambogia HCA in a veggie capsule is the best supplement for weight loss. Pure garcinia cambogia hca supports appetite suppression, promotes natural weight loss and enhances fat metabolism. Potassium 50 mg, Calcium 50 mg, Chromium 200 mcg, Proprietary Garcinia Cambogia 1000 mg; Fruit Rind Formula: Garcinia Cambogia Extract (4:1), Garcinia Cambogia (60% HCA Hydroxycitric Acid); Other Ingredients: Gelatin, Microcrystalline Cellulose, Magnesium Stearate, Silicon Dioxide. 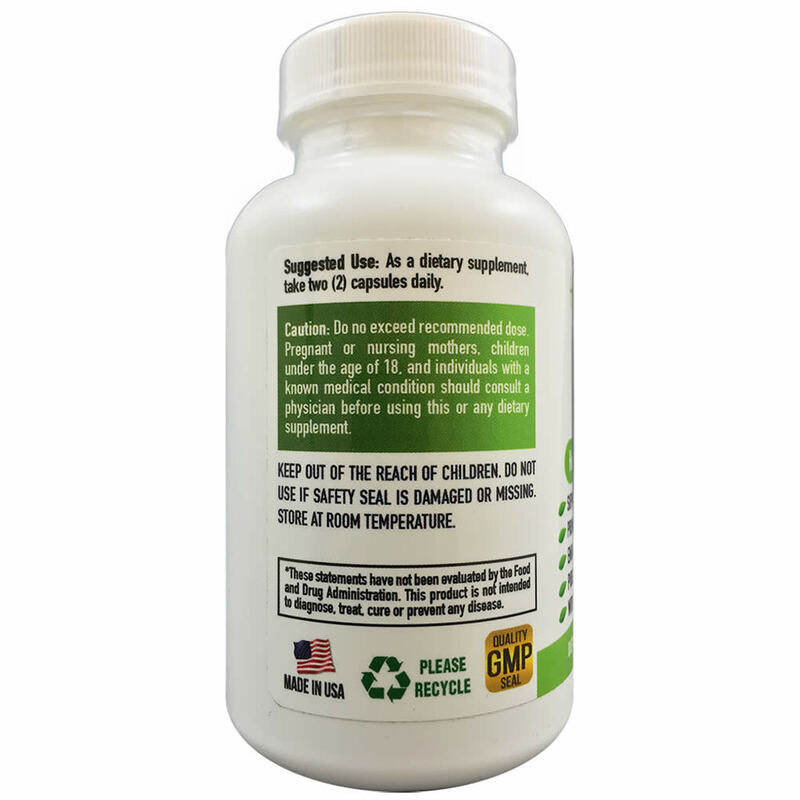 This veggie capsule formula contains zero fillers, binders, or artificial ingredients. 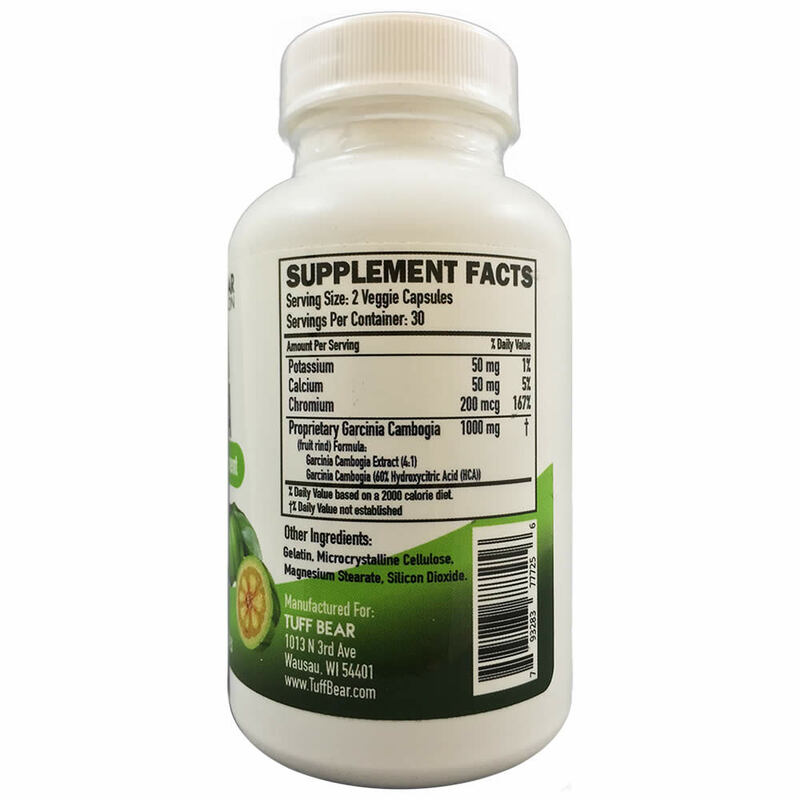 Contains calcium, chromium, and potassium to support overall health.